You may need just a few days to adjust to your new hearing aids, but most of our patients take a few weeks or even several months. 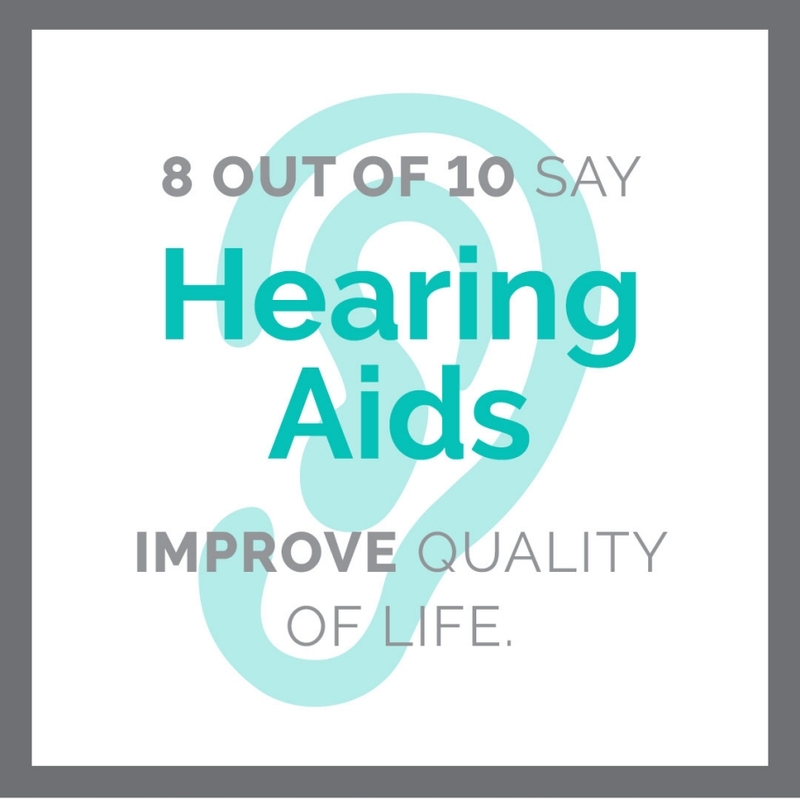 In general, the greater the hearing loss and the longer it has been present, the more difficult it will be to transition to using hearing aids. At Staverman Hearing Centers, we’re uniquely trained to provide the rehabilitative programs you should have after we fit you with hearing aids.